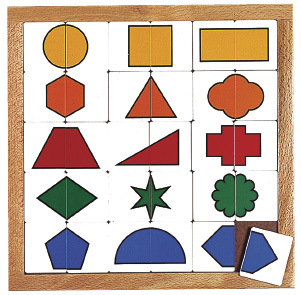 Match 2 cards to create geometric shapes. 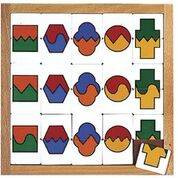 One game has block colours and the other has complex borders. 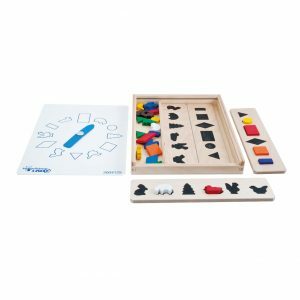 Children find the two matching halves to align tiles into coordinating rows and columns. 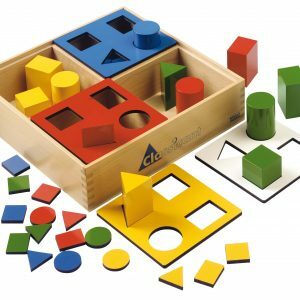 Both games encourage hand-eye coordination as well as spatial reasoning skills.